HNHH Premiere! 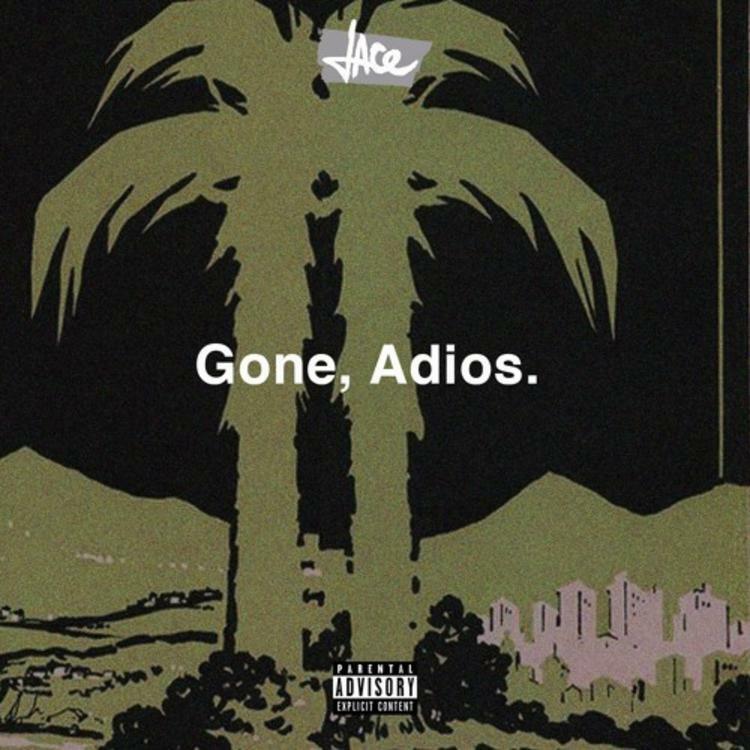 Jace is back again this Friday, with "Gone, Adios." Two-9 counterpart, Jace, is definitely creating his own space and a name for himself distanced from the Atlanta collective-- which is only right if he's looking to sustain a rap career. He's also killing it, after giving fans a free mixtape in February, Jace Tape, he's quickly returned a few months later with a weekly song series. We've been involved in the roll out of each new song every Friday, and each song has been unequivocally VERY HOTTTT (you know it's real when the editors and the users agree). Today's cut is short but sweet, "Gone, Adios." Money Montage laces the production with a looping r'n'b vocal sample and some 808s, while Jace gets straight to it with some relationship-inspired bars. If you missed our interview with Jace, check it out here.